Seller says SELL!! 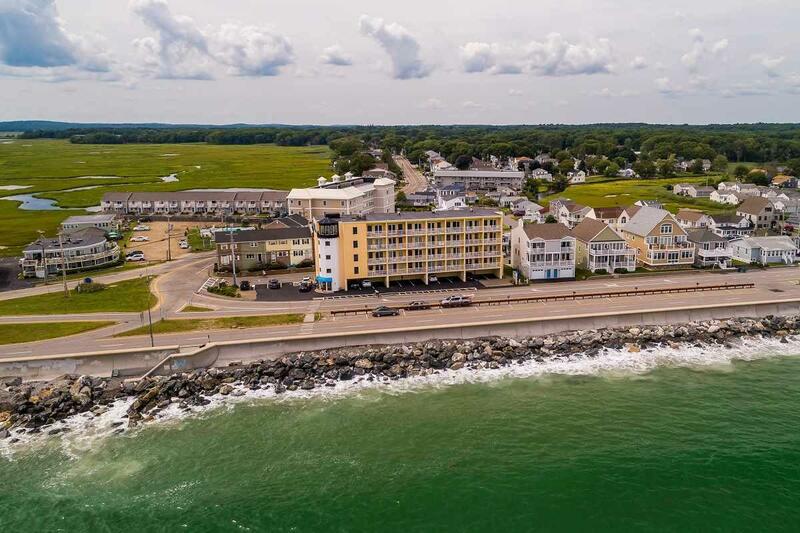 Now that the busy summer season is over, it is easy to schedule an appointment to view this ocean front property. It was fully rented for the summer, so you know it's a popular place, and full occupancy proves it's a money maker. Come and see for yourself the beautiful vistas year round! 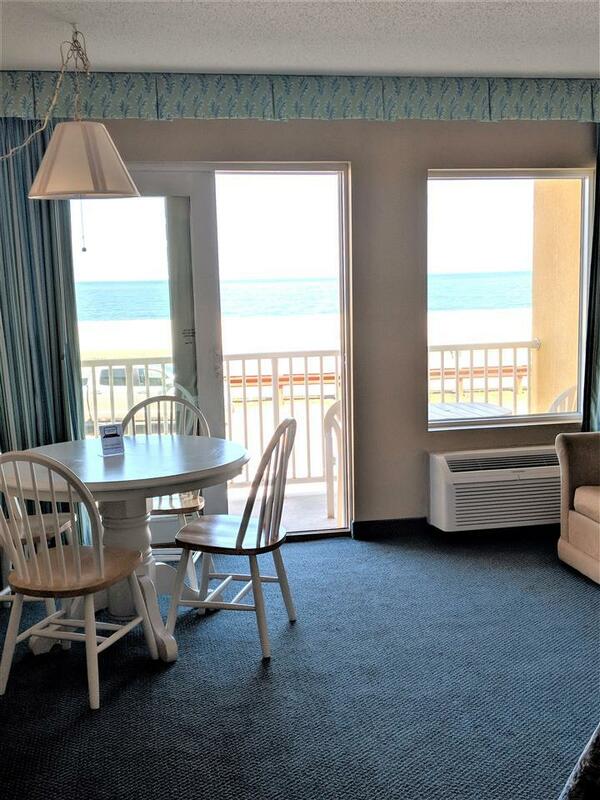 Direct ocean views and just steps to the sand. Isn't that the reason you want to own at the beach? Imagine waking to the sunrise over the Atlantic and spending your days in the sand & surf. This spacious contemporary unit has full unobstructed views of the ocean and the Isles of Sholes from your own private balcony plus the option to rent for profit when you are not using it. 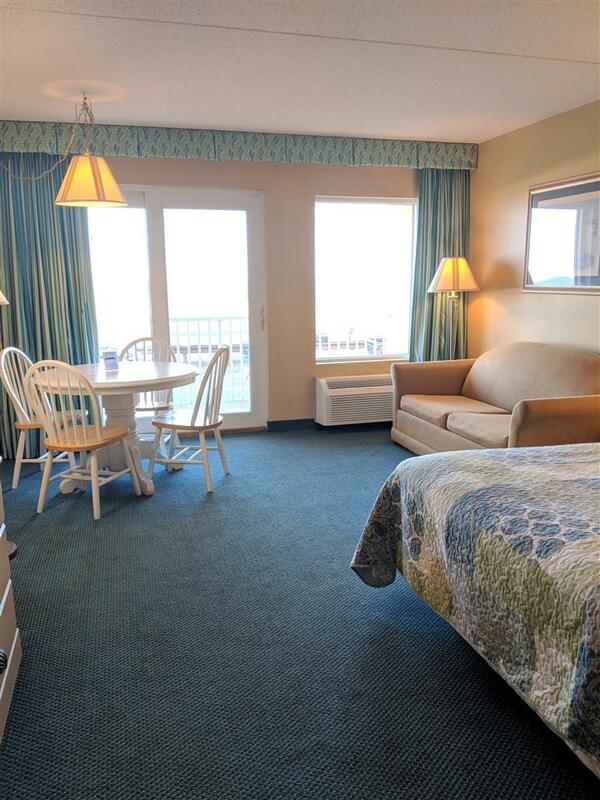 Fully furnished, sleeps 4 with kitchenette, onsite laundry and 1 assigned parking space. 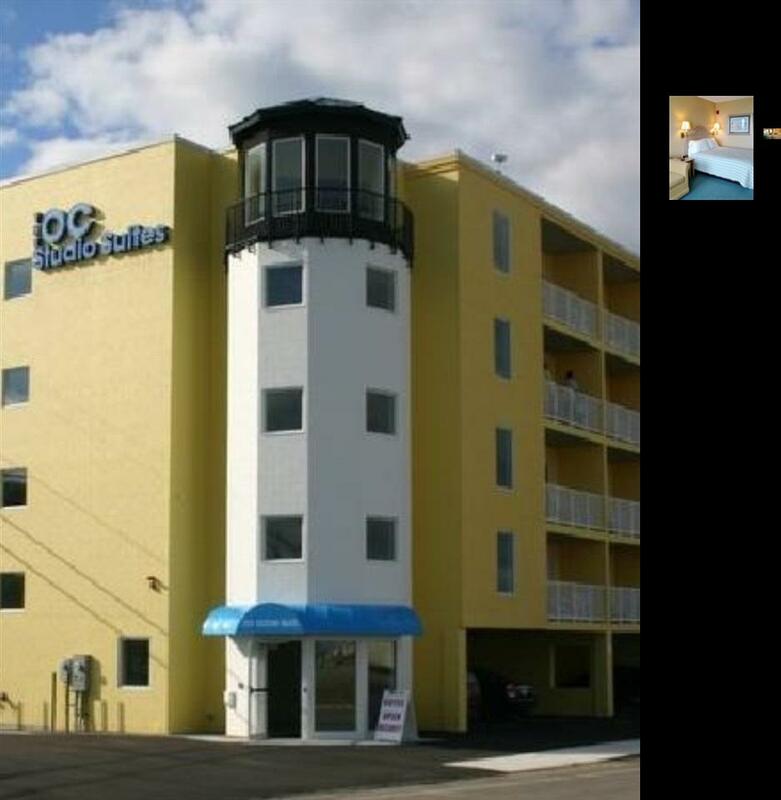 Condo fee, paid quarterly, covers everything; heat, A/C, water, sewer, cable, phone, plus onsite security & management. Nothing to do but relax & enjoy! Sold by Kody And Company Inc. Courtesy of Maryanne Mcaden of Bh&G - The Masiello Group.